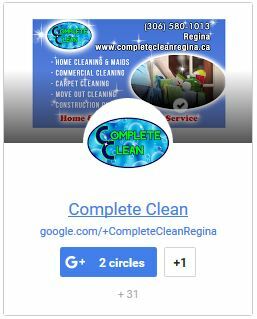 If you would like to schedule an appointment or find out more information about your cleaning needs, please give us a call, email us at Completeclean@live.com – or fill out our estimate request form. Estimate for Home or Business? If applicable, please select your service type.